AMD Hawaii GPU R9-290X 'Volcanic Islands' PCB Leaked - 512-Bit Interface and Massive Die Size? 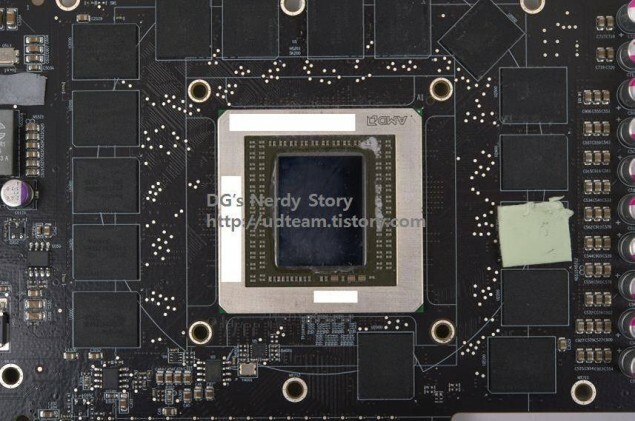 Alleged pictures of AMD’s upcoming R9-290X Hawaii GPU have appeared on the net which provide a look at the massive die and memory chip layout featured on AMD’s next generation flagship graphic card. We have already heard some minor details regarding the Hawaii R9-290X GPU that it will feature a die size larger than Tahiti yet 30% smaller than NVIDIA’s GK110 core. It will be based on a 28nm process and would be available to consumers in mid-October 2013. 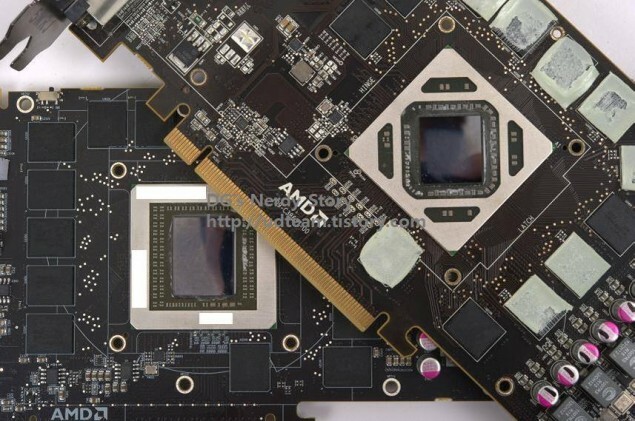 The tipster who forwarded us the story came with two pictures showcasing what could possibly be the next generation AMD Hawaii GPU known as the R9-290X and from the looks of it, it features a 512-bit interface and a die size of around 420-430mm2. Now i have heard reports about 384-bit bus on the flagship Hawaii GPU and this seems to contradict those reports but from the looks of it, the picture seem alot more credible so i may take it as a conformation that Hawaii is going to be a beast in terms of performance. But no matter how legit this looks, take it with a grain of salt since and wait for official reveal that is going to happen just next week. Early performance reports show that it would end up faster than the GeForce Titan which is the absolute best GK110 card you can get at the moment for a price of $1000 US while its little brother GeForce GTX 780 which is not far behind the Titan itself can be bought for $649 US. 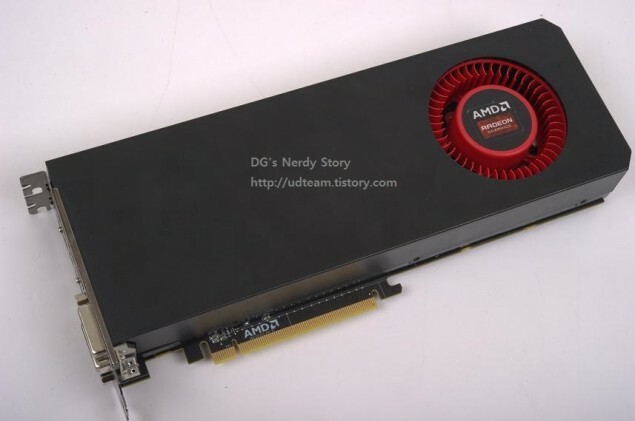 AMD has already mentioned that they are not aiming to price their Hawaii GPU in the Ultra High-End Enthusiast range such as their Radeon HD 7990 or their rival’s NVIDIA GeForce GTX Titan / GeForce GTX 690 which launched at $999 though the Radeon HD 7990 got a price drop to $799 recently. If true, we will be looking at a price range of around $599 for the top tier Hawaii GPU (XT Variant) while the Pro variant would retail for $449-$499 US. You might notice that AMD hasn’t released their previously showcased Ruby tech demo although it was announced a while back. 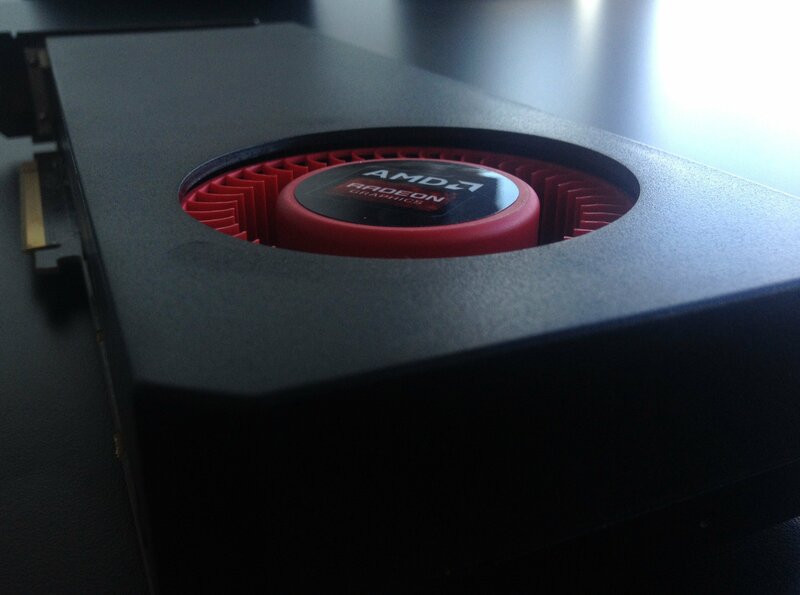 Ruby is a key icon for the AMD Radeon graphics department and AMD want’s to mark her return in style. For this purpose, AMD would be showcasing a live technical demonstration of their nextgen Ruby powered by CryEngine 3 during the Hawaii GPU announcement. Ofcourse, the card would be running the demo which is a similar approach to what NVIDIA has been doing over the recent years showcasing their GeForce products capabilities with Epic games Unreal Engine. Just a few moments back, our friends at Videocardz did an exclusive leak regarding the Oland XT and Oland Pro cards which are part of the Volcanic Islands family, you can see them here. If the leaked R9-290X Hawaii GPU PCB is legit and the GPU is indeed coming at a price of around $600 US then AMD may truly have a Titan killer in their hands. Stay tuned for more information!